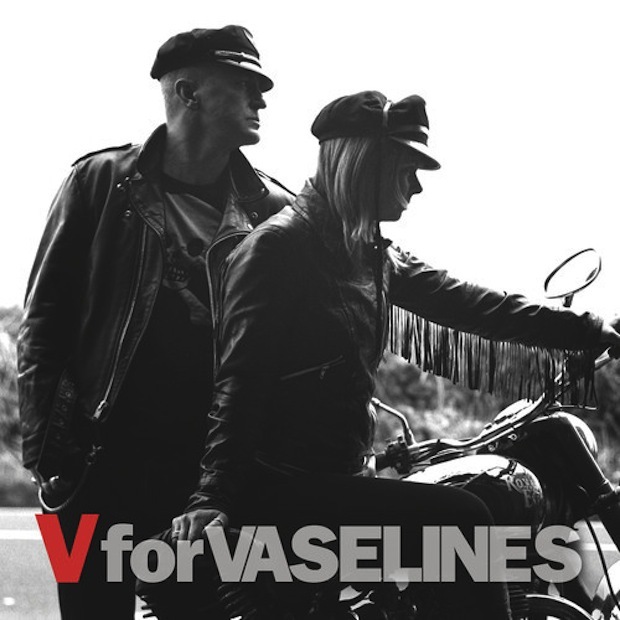 Now, at long last, comes album number three, V for Vaselines, which is as strong as anything they’ve given us. The trademark snark remains (“Being with you/Kills my IQ,” Kelly sings in “Number One Crush”; “If you know what I’ve been thinking/It’s no use that we’re pretending,” McKee adds in “Crazy Lady”), though the lyrics are notably less lewd than the band has been in the past. Arguably, there’s more of the linear rhythms and Velvet Underground drones than we’ve heard from Kelly any time since his wonderful side project Eugenius (which released two killer albums in 1992 and ’94). The Vaselines’ biggest strength, however, remains theirs indelible melodies, a glorious, sunny contrast to the darkest of thoughts, which, no doubt, is what appealed so much to Cobain. And from beginning to end—“High Tide Low Tide” to “Last Half Hour,” with eight more gems in between—the album is a very welcome success.